Building on the work of those innovators of the 80’s and 90’s, Victor Fernandez founded Viña Somoza in 2001 with the goal of bringing his estate into the “avant-garde” of Galician winegrowing. 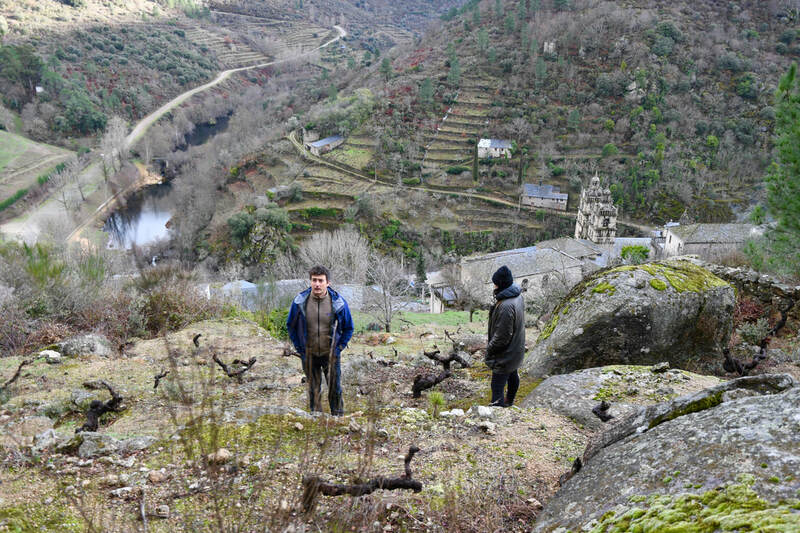 To this end, Victor eventually brought on the talented Viñador Javier Garcia of 4 Monos fame to oversee the estate’s evolving approach, starting with the 2015 vintage. 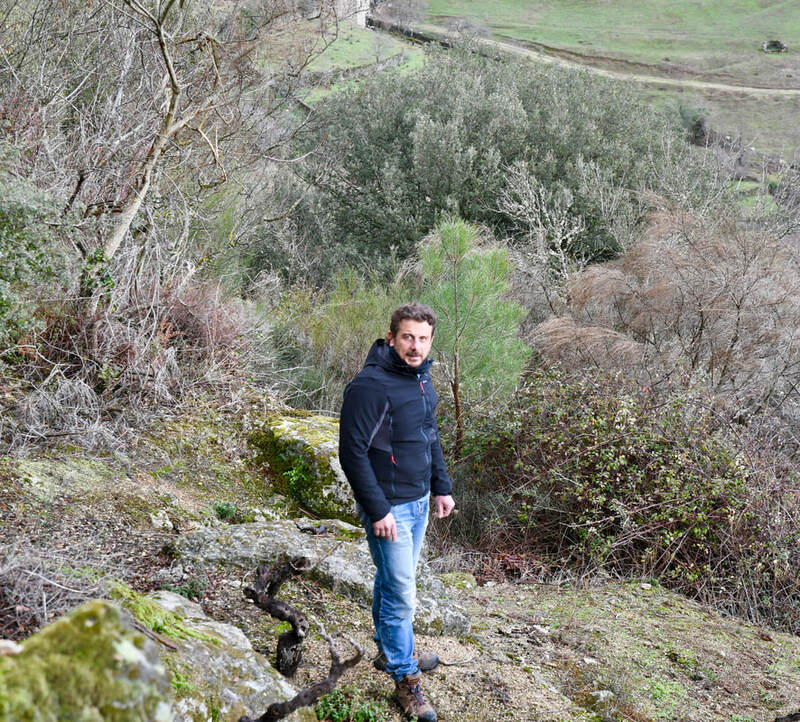 Javier has master’s degrees in both viticulture and enology. A winemaker always in search of transparency and freshness in his wines, he was drawn to the rainy, pastoral beauty of Valdeorras and the amazing diversity of soil types in the region. 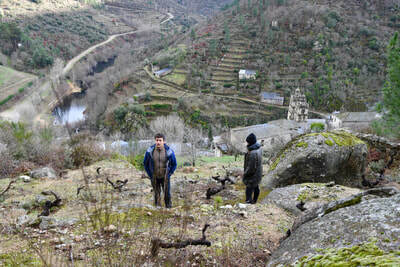 Along the Sil river, slate and schist predominate on the hillside parcels with alluvial soils closer to the river. 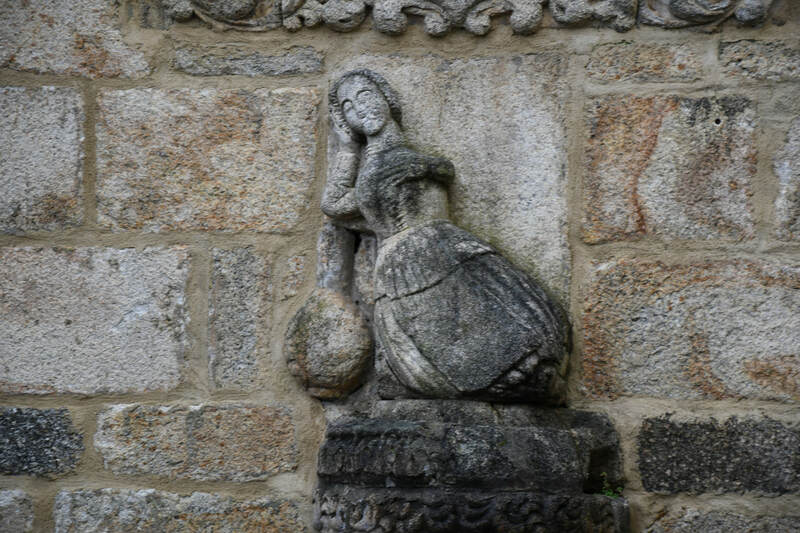 On the western flank of the region, the Bibei river forms the natural border between Ribeira Sacra and Valdeorras; here you will find granite, gneiss, quartzite, and clay soils. These two rivers and the variety of soils inform the remarkably transparent Godello, a grape known to combine the richness and power of northern Rhone whites with an acid-driven, wet stone mineral expression in the vein of great Chablis. 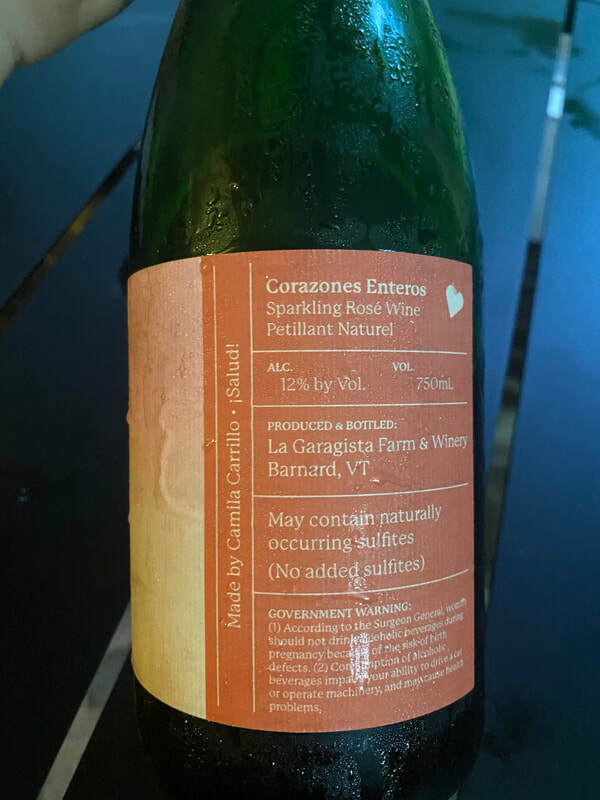 In the vineyard, Viña Somoza takes a lutte raisonée approach to their vineyards, while slowly transitioning to organic viticulture under Javi’s direction. Currently the estate produces 1 regional wine “Neno” from multiple parcels, a mid-tier wine called “As 2 Ladeiras” (from 2 slopes), and 2 single vineyard wines – “Ededia” sits on a unique outcropping of clay-calcareous soils in the eastern village of Rubiá, and “O Tesouro,” a vineyard of Albarello (also called Brancellao) planted on stony, clay soils at a high elevation site of 550 meters in the middle of a chestnut forest. 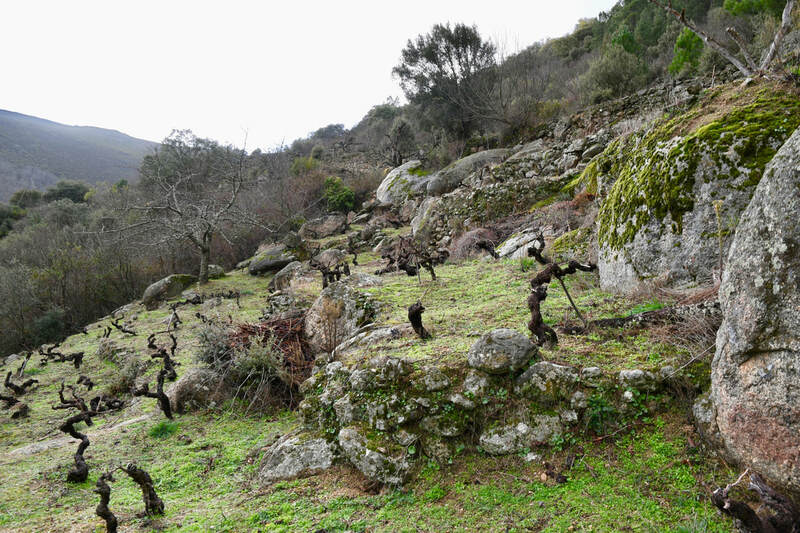 Also of note, Somoza has begun recuperation of old, abandoned vineyards around the Bibei valley and is looking to make wine from these spectacular sites in the near future. In the winery (situated in A Rúa, on the western end of Valdeorras) fermentations are in foudre, stainless steel, and large oak barrels depending on cuvee. All of the wines get a bit of skin contact and spend a good amount of time on the lees, some with periodic battonage. Sur lie and barrel aging are favorable to Godello, a grape which can show reductive qualities. 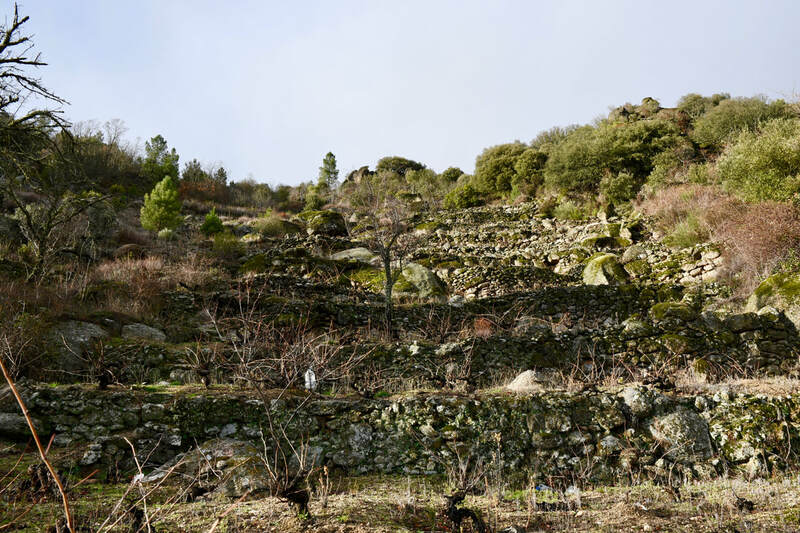 Javier, collaborating with cellar master Fernando Losada, crafts Valdeorras wines of incredible distinction with a vivid sense of place. We look forward to what the future holds at Viña Somoza. Neno comes from multiple parcels of 30-40 year old Godello planted on a variety of soils elevations, and expositions. 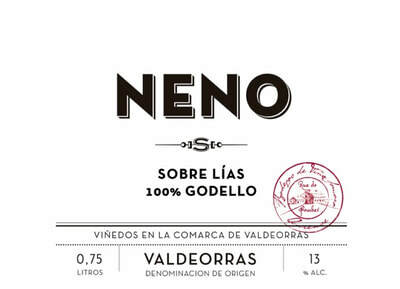 Neno combines rich, textured fruit with bracing acidity and minerality. 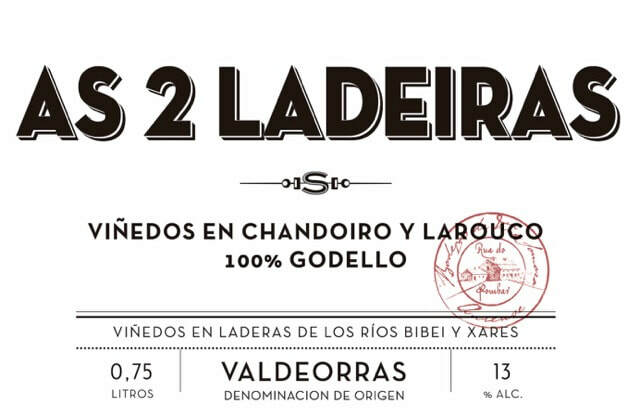 As 2 Ladieras is 100% Godello from two steep 15-30 year old vineyards (thus the name), facing south/southeast on black slate, along with gneiss and a little sand at the junction of the Bibei and Xares rivers. This barrel-fermented cuvee is powerful and flinty with linear fruit. 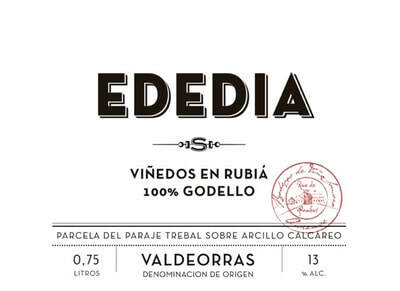 Ededia is Godello from a single, south-facing 35 year old vineyard at the east end of the valley (in Rubiá). The soil here is very unique for Valdeorras; clay is streaked with limestone, adding a distinct mineral edge to the wine. 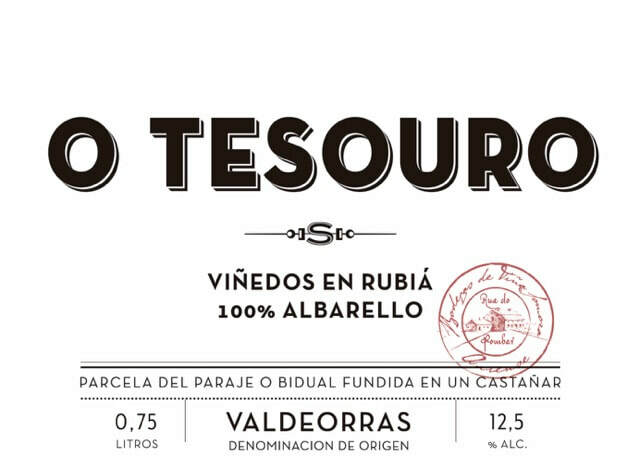 O Tesouro comes from a small single east/southeast-facing vineyard of 15 year old Albarello (Brancellao), planted on stony clay soils at 550 meters elevation, and surrounded by a chestnut forest. This site gives a lovely vino tinto with floral red fruit and an iron-like structure to its light to medium body.